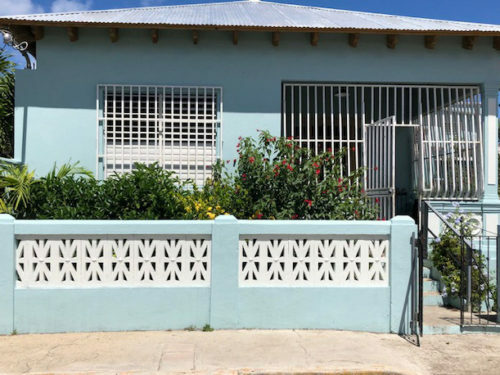 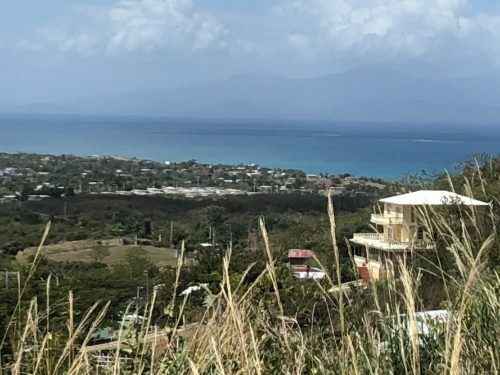 Rainbow Realty Vieques Island PR | Looking for a vaction rental or property for sale on Vieques? 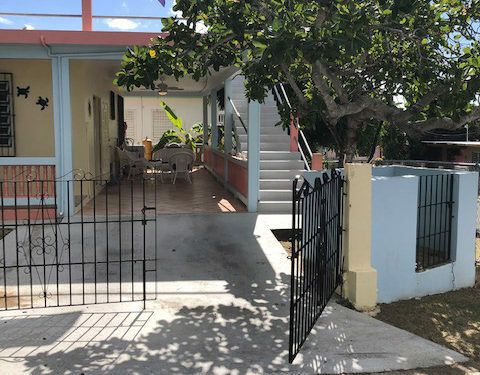 Rainbow Realty will help you! 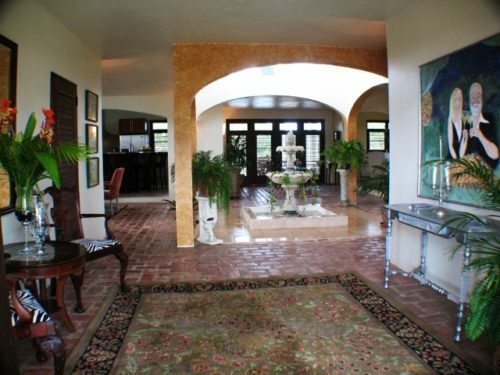 -- CARIBBEAN LIFE HGTV NEW SHOWS ! 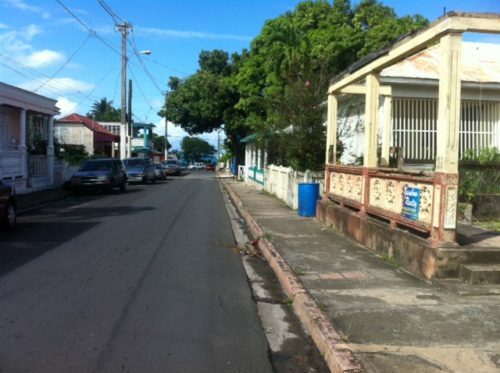 -- Culebra 5 acres ! 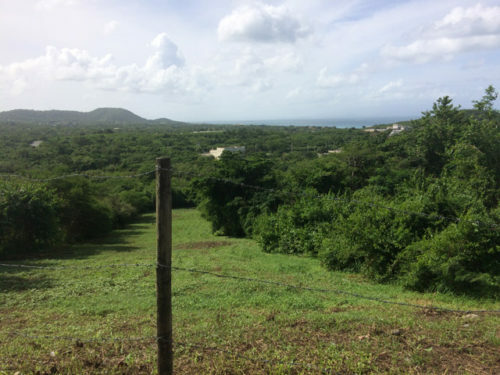 5 acres Hillside/Beach Access CULEBRA….